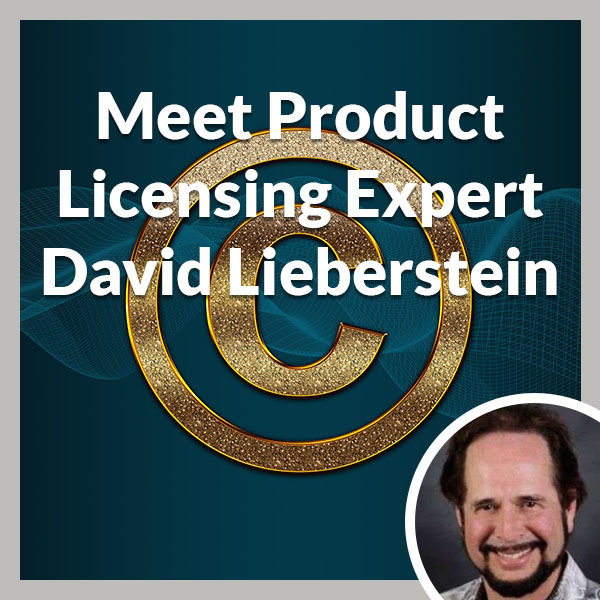 David Lieberstein brings a unique, informed perspective with over 45 years of experience in business planning, product development, manufacturing, licensing, wholesale marketing and retailing. 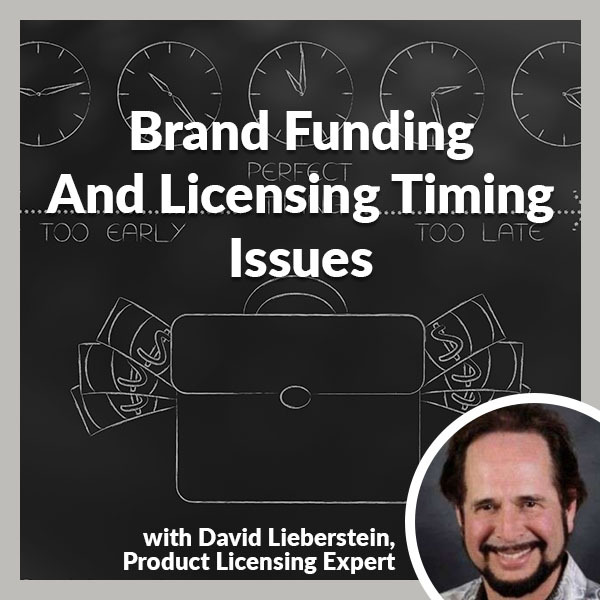 David has founded a number of wholesale gift and houseware companies as well as a regional sales agency and retail outlet store over the years with total revenues in excess of $100 Million. David’s core competency in business are product development, overseas sourcing, logistics, licensing, marketing strategies and innovative thinking. 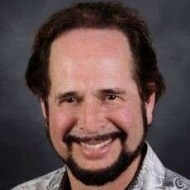 David is married with a 14 year old son and is an accomplished musician and recording artist. His interests include music, photography, travel, and hiking. President/founder – created, designed and patented the Bonsai Urn, a portable, environmentally friendly way to care for a loved one’s remains by growing life from loving memories. • Consulting, coaching and mentoring. 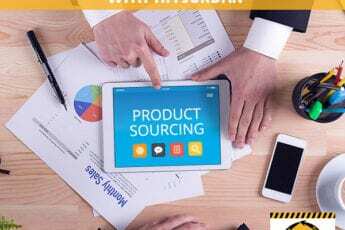 • Specializing in product development, overseas sourcing, cost analysis, logistics, marketing strategy and overall business planning for inventors and start up companies. • Sales management including appointing sales agencies nationally and key account sales. • Licensing Agent for inventors, specializing in Housewares, Hardware and pet related consumer products. • Financial Investment consultant to investors and companies seeking capital. • Market presence at national trade shows including Atlanta , New York, Dallas gift shows and CAMEX collegiate show. • David attended Hong Kong and Canton Gift Fairs annually to search for new products and vendors and meet with factories. Retail outlet store at Wine Things location offering glassware, wine accessories, and tabletop linens to the consumer at wholesale pricing. and gourmet foods in Northern CA. • Greeting card and stationery company initially featuring David’s photography expanding to include other licensed artist’s designs. • Involved in all aspects of art direction, printing, and marketing. Get in Touch with David!